I was born in the 80's and growing up in the 90's was like growing up side by side with the development of computers, the internet and mobile phones. In handheld and personal communication devices, Pagers were also common to the wealthy together with their family members. I didn't get to experience Pagers. Nokia's history of cellular devices started in the 80's, but since I was in my early childhood years back then, wala pa akong kamuwang-muwang. So goodbye Nokia and welcome Microsoft Mobile. 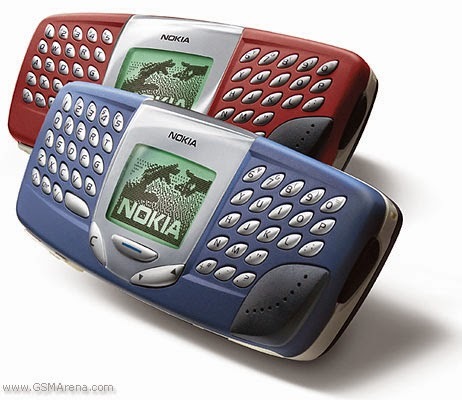 When I first heard the news about it, I could not help but reminisce the good old times I had with Nokia phones. High school to college life. The 5110 was the first phone that I got from my parents back in high school. Ooooh the amazing colors of the casing/housing gets me excited because you know how much it costs back then. Say like P500 or even more right? I can still remember my favorite which was a metallic brown/orange type of casing with black keypads. The game Snake was really very popular. Did you use the four buttons or only two?. 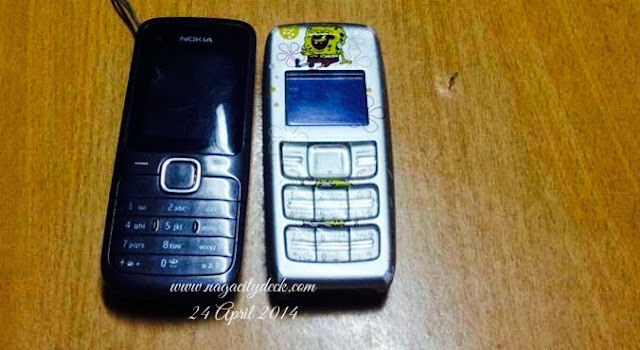 The next phone I got was 3210 which had a heavy weight on the upper portion of the phone. The 5110 and the 3210 were the only phones that we got that was made in Finland. Yes, it was a very important question in every cellular phone store back then. Nokia 8210, one of the smallest Nokia phones ever. I was blessed enough to use one. The smaller the phone, the pricier it becomes. Those were the days. 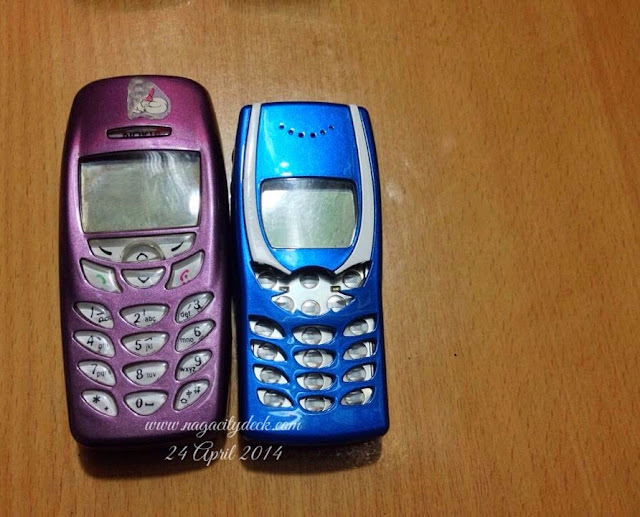 The next was the 3310 with the dark blue casing. Wala pang autoload or eload, prepaid cards were also very expensive. Lowest was P300. College years in Baguio with Nokia. For a limited time I also got to use a 6210 which was light and thin. 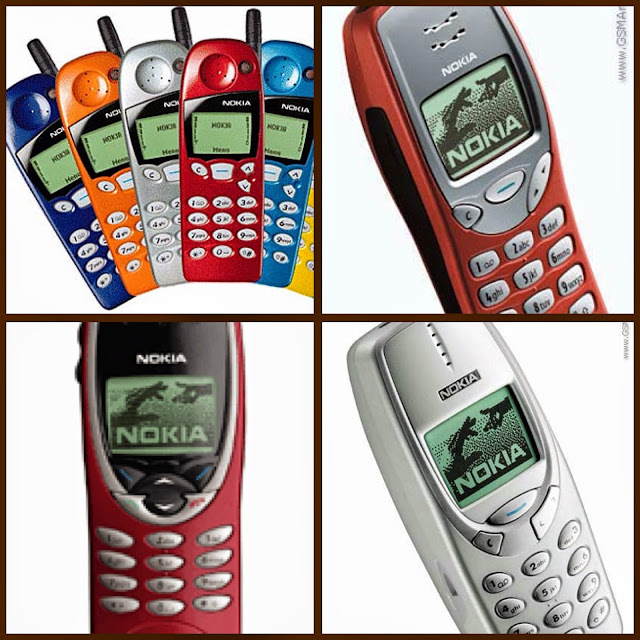 I was a music junkie before and so I kept on saving a part of my allowance during my first few years in college for me to buy my first dream phone, the first music phone of Nokia (if I'm not mistaken) which was the 5510. I even had my own "racket". Since I had thousands of mp3s in my computer, I made personalized audio CD's and sold them for a hundred peso. Ohhh memories! A lot of people didn't like the 5510, but I very much did. That 5510 of mine had bad and good memories. The cherished 5510 was accidentally dropped by my best friend while listening to it that it caused a little glitch eventually. Every time we remember that incident we could not help but laugh about it. Bad experience because I got robbed (salisi gang) while in a computer shop. I was doing my research and had something printed, I left my bag on my seat and when I returned back, poooof! Ang sakit sa bangs!!! Pinag ipunan eh and just like that, everything in my bag were stolen. But I didn't give up, I bought another one, but a second hand one. For a while I also used a Sony Ericsson during my college years, the K700i and K500i. 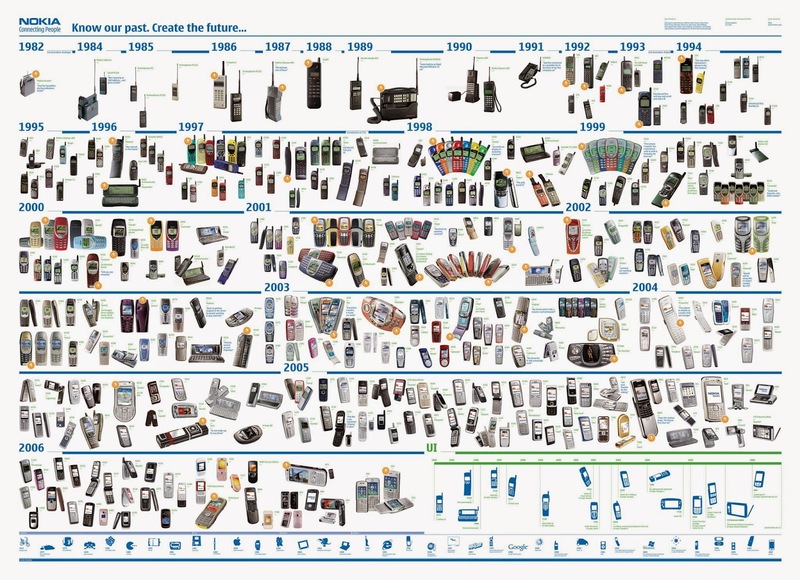 The rest was history and used other Nokia phones like 3350, 2100 and 1600. Unfulfilled wish. I turned back to Nokia when I landed my first job. Even though Nokia was making new models and the giants Apple, Samsung, Blackberry were dominating the market, I still pursued my unfulfilled wish from college. It was a business phone, the E63. The E63 was my last and also hard to let go phone. 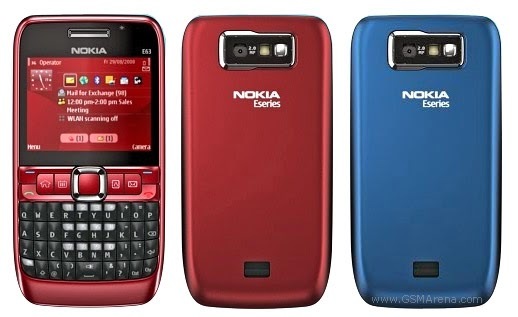 What do I like about the E series of Nokia? The phone literally had a good value, good feature and the price depreciated so slow that for so many years I waited and I waited until I could afford it. Below are the remnants of Nokia phones that we have at home. 6680 still functional but needs battery change. Amazing video call experience back then. Just like Nokia, Sony Ericsson apparently separated ways. Will have a separate TBT post for the SE and Motorolla brand. 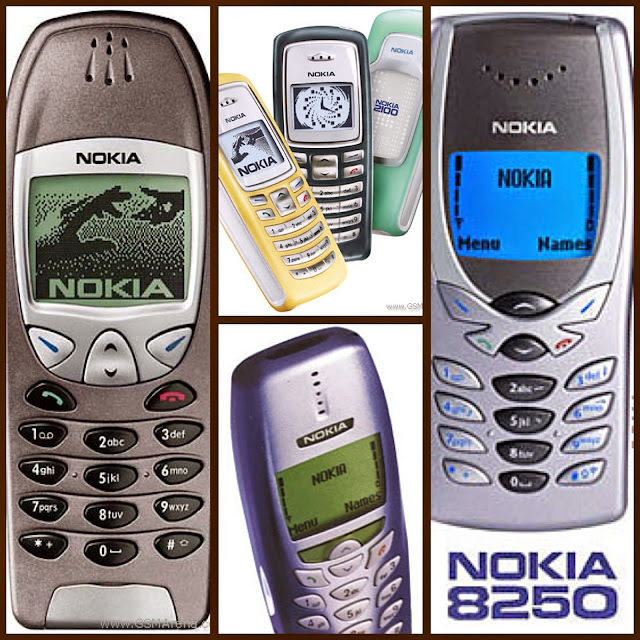 My top 3 Nokia phones would be the 5110, E63 and 5510. 5110 as the "first love-never-dies" and the other two for something that I worked hard for. 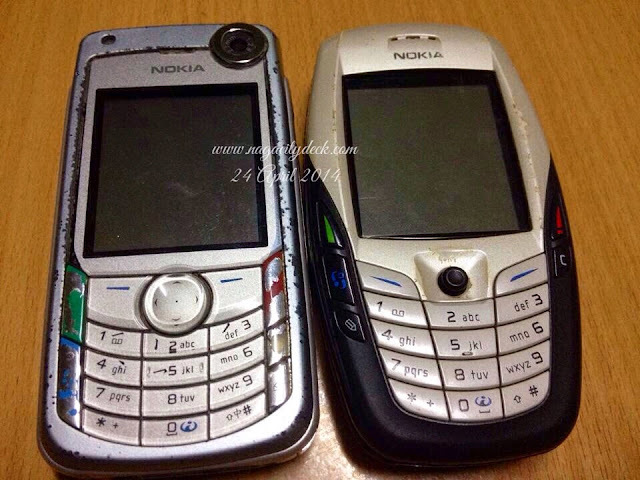 It was fun reminiscing the good old days with Nokia. It did connect me to my significant others because I was far away from Naga. How about you what were your favorite Nokia phones?